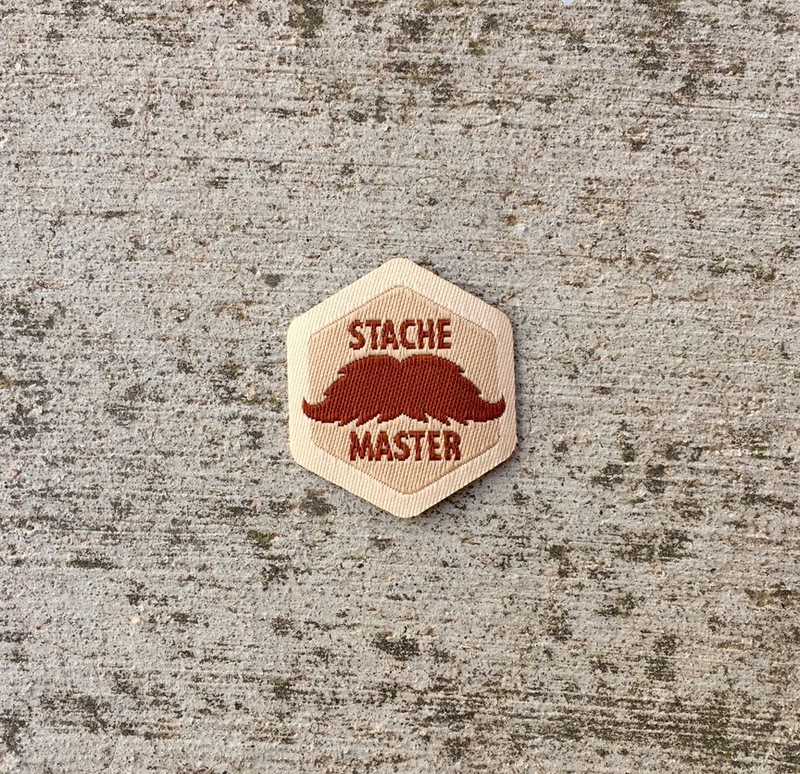 The Stache Master Spirit Badge celebrates the lip broom, the larger the better. There is but 1 level of the Stache Master Spirit Badge. Many believe that mustaches are antenna that can be used to sense monsterous activity. 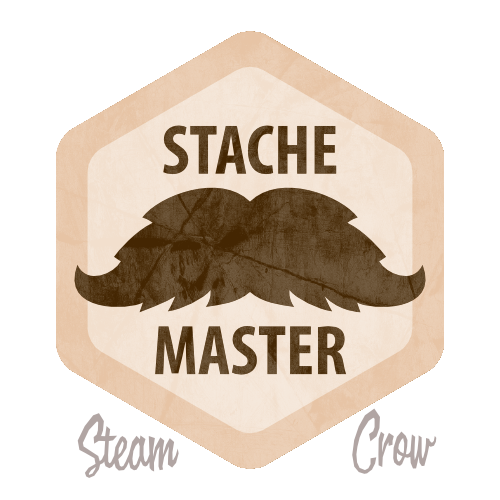 The Stache Master Spirit badge is worth 10 Glory points. A mustache grown is a mustache earned. This is an common badge. You can get yours here.